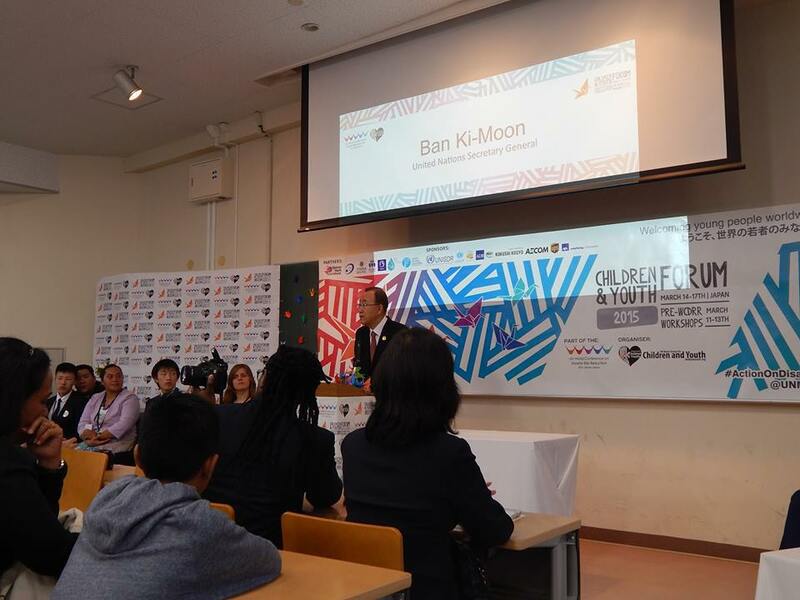 In March 2015 I was invited by the United Nations Major Group for Children & Youth (UN MGCY) to become a delegate at the Children & Youth Forum at the Third United Nations World Conference on Disaster Risk Reduction (WCDRR) that took place in Sendai, Japan. This is the most important meeting devoted to reducing disaster risk and building resilience in communities and nations around the world. 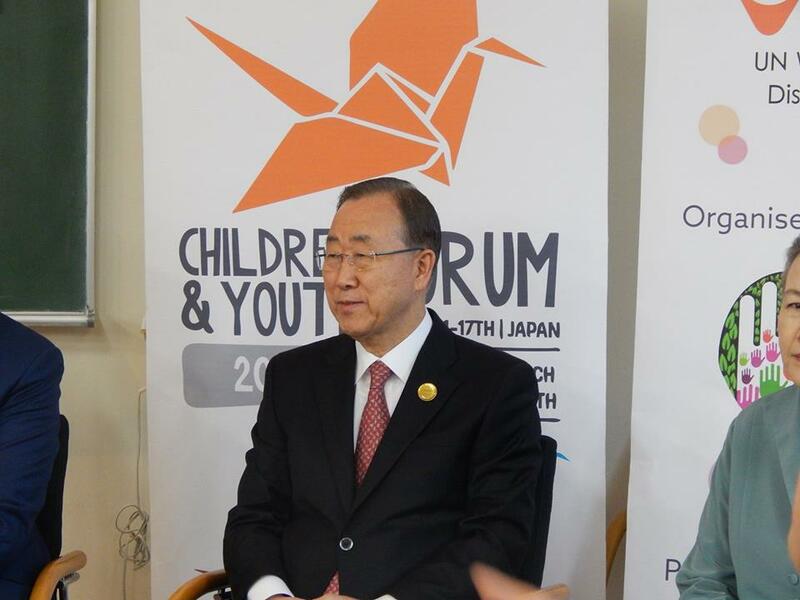 During the forum, I worked in the media team with other youth from across the world. 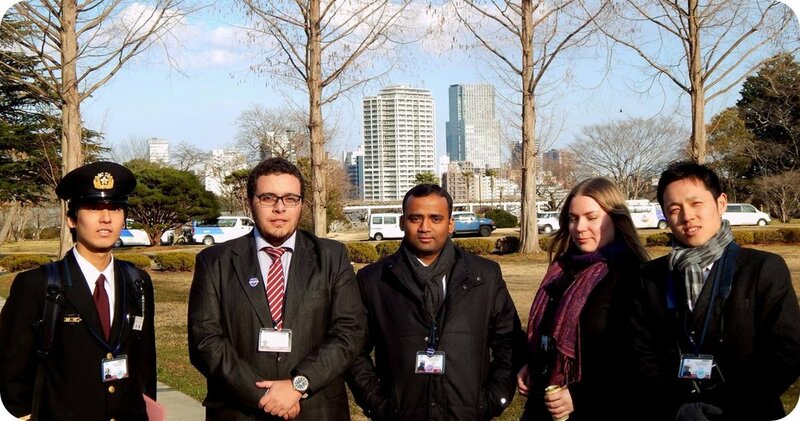 We visited sites around Sendai affected by the 2011 Earthquake and participated in workshops within the WCDRR. We also had the privilege of interacting with world leaders, such as the UN General Secretary Ban Ki-Moon, the first Lady of Japan Akie Abie, and the Princess Margriet of the Netherlands. I wrote a story for my blog about the experience as a delegate and you can access it here. The United Nations Major Group for Children & Youth (MGCY) is the officially recognized stakeholder constituency for children and young people. As mandated by the United Nations Department of Economic and Social Affairs (UNDESA), their role is to facilitate the voice and participation of children and youth in the UNISDR consultations and Post-2015 Development negotiations leading up to and at the WCDRR.